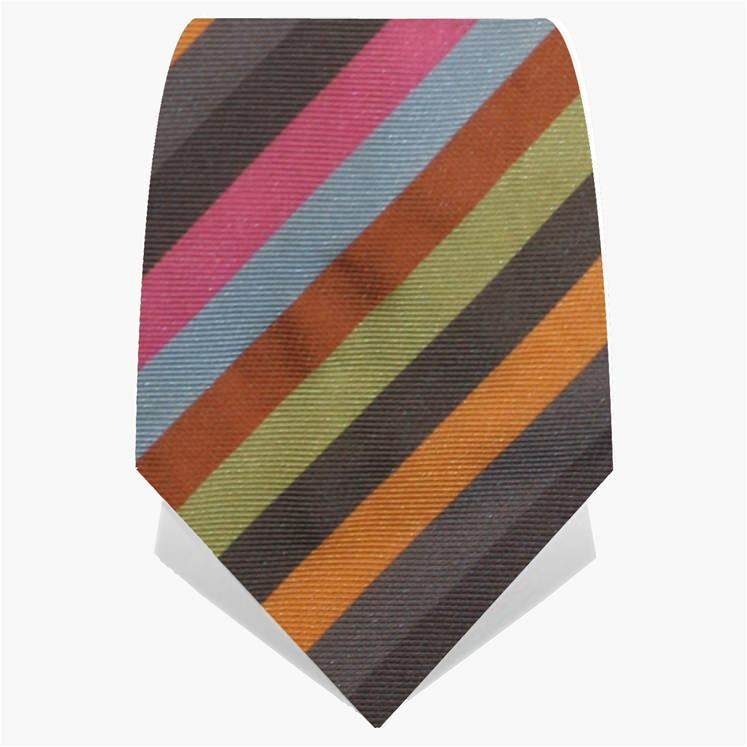 A simple yet vibrant Gresham Blake Tie with diagonal candy stripes. 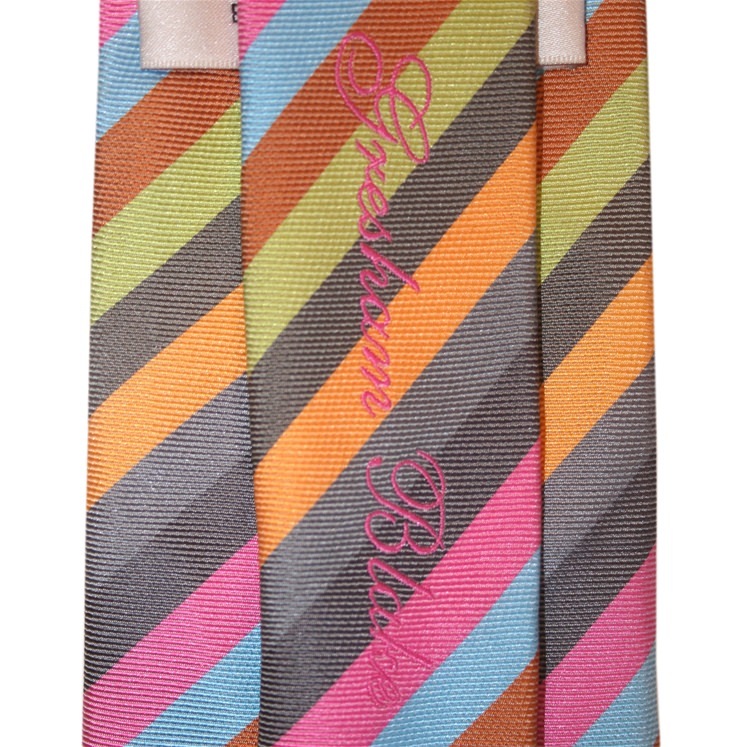 Tie has an embroidered Gresham Blake logo andn black lining which features the Grehsam Blake emblem. 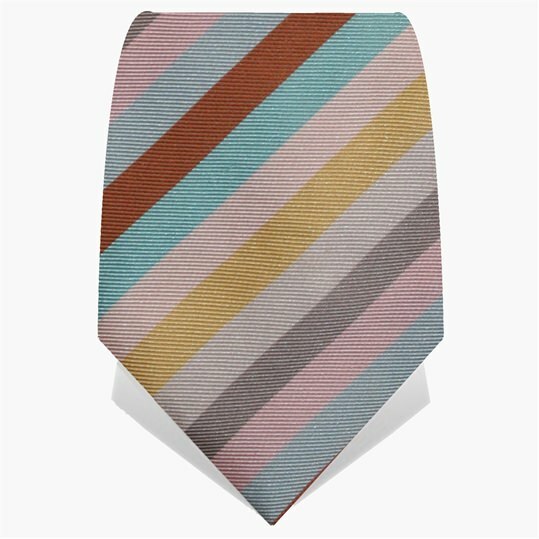 Ideal for adding a splash of colour to any outfit. 100% silk. Hand Made. 150cm X 8cm.